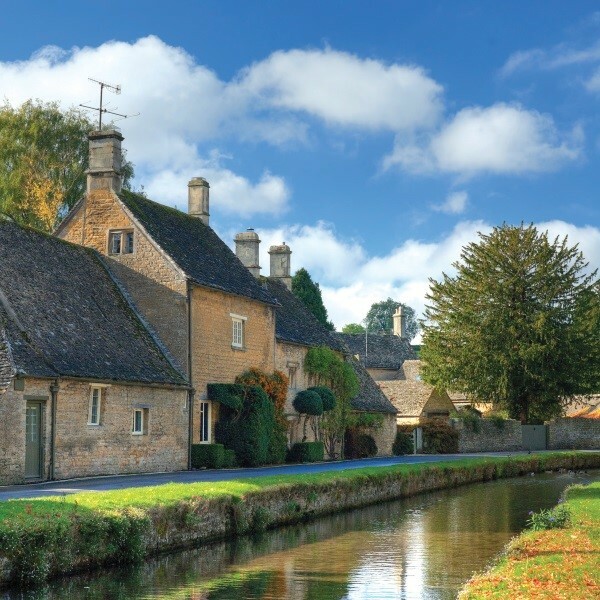 Delve into England’s past with an historical tour of the Cotswolds. Delve into Englands past with an historical tour of the Cotswolds. 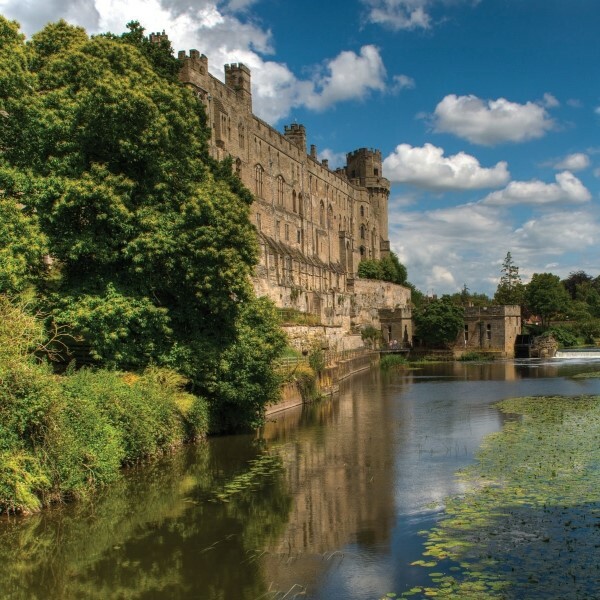 Encounter a thousand years of gripping history at spectacular Warwick Castle, experience striking views of the Cotswold countryside and visit Shakespeares birth place, Stratford-upon-Avon, to enjoy a river cruise, discovering more history along the way. Following collection from home, depart East Anglia with a stop in Leamington Spa for free time and to purchase lunch. Continue the journey to the Chesford Grange Hotel for the four night dinner, bed and breakfast stay. After breakfast, travel to Shakespeare's Stratford-upon-Avon for a short photo stop at Anne Hathaway's idyllic cottage before enjoying a cruise along the river taking in the many sights and learning some of the history. The remainder of the day is free to explore. This morning enjoy a tour of the Cotswolds. Famous for hundreds of honey-coloured limestone villages and chocolate box scenes, stop at Bourton-on-the-Water. Return to the hotel following free time in Worcester. 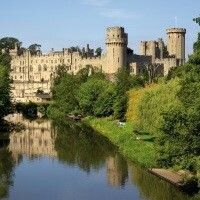 Travel to Warwick for an included visit to the castle. Once inside, experience 1,000 years of jaw dropping history, great battles, ancient myths, spell binding tales, pampered princesses, heroic knights and much more. 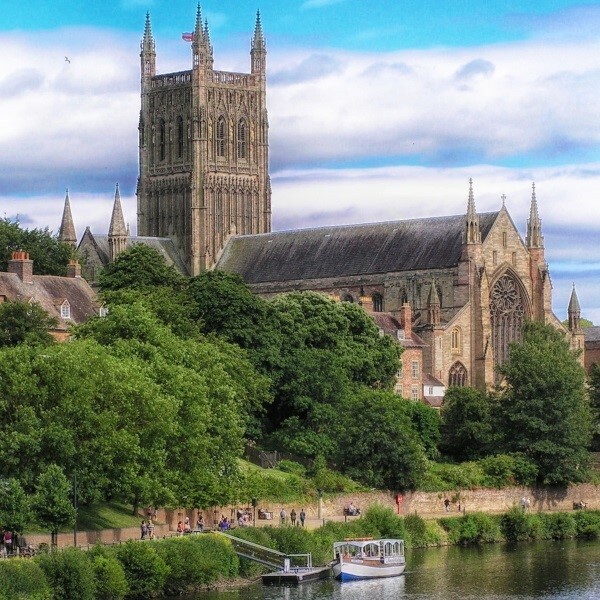 Spend free time in Warwick before returning to the hotel. After the final breakfast, travel back to East Anglia stopping for lunch and free time in Cambridge before returning to East Anglia where the door to door collection service will be waiting to return you home. The 4 star Chesford Grange Hotel is set in 17 acres of stunning countryside. This hotel oozes charm with its red roofed turrets and Tudor style exterior.